Haridwar is always a best place for tourist and visitors. The main attraction of Haridwar are Maa Ganga River, Various old temples, Maa Mansa Devi Temple, Maa Chandi Devi Temple and a place of India’s Biggest fair the Kumbh Mela. Haridwar is a district of Uttarakhand. And every year many of tourists and visitors are come here to visit place & temples in Haridwar. Haridwar is also known as Gateway of God. So here we are giving you Haridwar hotels details. Here I am giving a list of some deluxe hotels in Haridwar; we know that Haridwar is a tourist place with sacred place. The Haridwar is a tourist place and every year most of tourists are start their tour from Haridwar. And also many tourists are come here to visit. 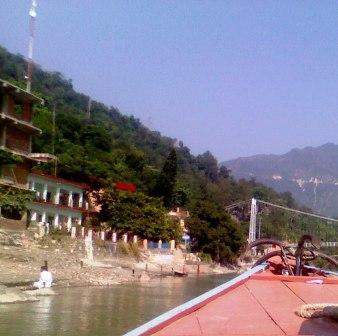 And the famous tour Char-Dham yatra in Uttarakhand is also start from Haridwar. Haridwar is also known for the place of Kumbh Mela. Every 6 and 12 years the biggest fair of India Kumbh Mela is held here. So we can say that it is a tourist place, and there are many of hotels, lodge and Dharmashala in Haridwar to stay for tourist. So here I am giving you some deluxe hotels in Haridwar. Haridwar is the popular city in India and it is known for very sacred place in India. Every year many tourists are came to visit here. The main thing is Maa Ganga River in the Haridwar, which is very famous and sacred river in all over India. Haridwar is also one of the places of Kumbh Mela (the biggest fair in India). Check the details of best and luxury Hotels in Haridwar. Here I am giving you a list of finest Hotels in Haridwar with their Address. Central Board of Secondary Education (CBSE) is going to conduct the Central Teacher Eligibility Test (CTET) 2014. The test is held for the candidates who will be teachers of 1st to 8th students after qualifying the test. So as of now the CBSE is inviting the application forms from the eligible candidates. All the candidates can easily apply for this test online by the official website of CTET. The Examinations or tests will be held on Feb 2014. Check below for details. Gurukul Kangri University Haridwar Ph.D Entrance Test (RET) 2013 Results, GKV.AC.IN:- Gurukul Kangri University is a leading University of Uttarakhand. And the Campus of the Gurukul Kangri University is Situated in Delhi Bypass Road, Haridwar. 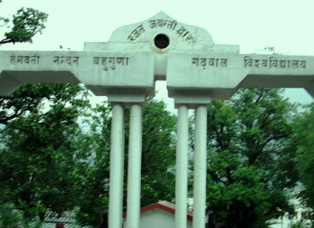 The University is one of the Biggest University in Uttarakhand. and it also a very old university of Uttarakhand. Every year there are many of students studied from the Gurukul Kangri University. The University offers various Degree, Diploma and Certificate courses to Students. There are many of students from India's various part and also from Abroad are came here for their further studies. As of now the Gurukul Kangri University has recently declared the results of Ph.D Entrance Test (RET) 2013. So now all the students related to given exams can check their results on the official website of the Gurukul Kangri University, Haridwar. 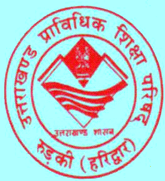 Uttarakhand Open University has recently declared the results of Post Graduate Management Programme Entrance exam 2013-14. 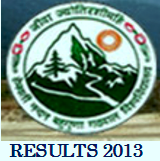 The Results is declared in the official website of Uttarakhand Open University. There are many of courses provided every year by the Uttarakhand Open University.And many students are studied from there every year. The Uttarakhand Open University is situated in the Haldwani Nainital. The University provide various courses by Distance education and other mediums. Let I come to the main point about results, you can also check your results from, for more details check below. 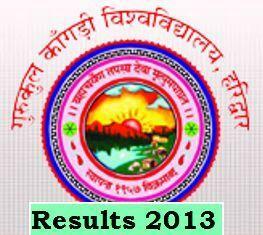 HNB Garhwal University Back Papers Examination 2013 Results:- Hemwanti Nandan Bahuguna Garhwal University was conducted the Back Paper or Improvement Examination for various PG and UG subjects in 20th Sept to 30 Sept 2013. There are many students are appeared in those examination. We know that the purpose of Back Papers is improving the marks on examination. And the Garhwal University is conducted it every year. So now all the back paper exams are over and all students are waiting for their results for their further studies. But right now the Garhwal University is not declared the results, and as per the source it will be declare in between 2 or 3 weeks. So after that you will be get your results from here. Check below for how to get your results from here. 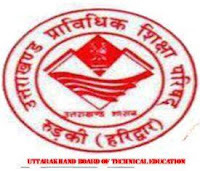 HNB Garhwal University Exams Schedule of BPT, B.Sc (MLT),B.Sc (Microbiology), B.Sc (MRIT) and MPT 2013, HNBGU Date Sheet 2013:- Hemwanti Nandan Bahuguna Garhwal University (HNBGU) has recently updated the Exams schedule or Date sheet of various examinations 2013-14. The Examination are BPT, B.Sc (MLT), B.Sc (Microbiology), B.Sc (MRIT) and MPT, which will is to be held on Oct 2013 to Nov 2013. So now all the students related to given subjects can check their examination date sheet. The HNBGU is a largest University of Uttarakhand and it offers various types of Degree, Diploma and Certificate courses every year. There are many students are studied from there every year. The University is the Central University of Uttarakhand. 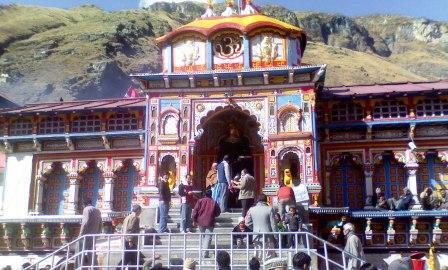 Shri Badrinath Ji Yatra Restart From Oct 2013, Uttarakhand:-The Holiest temple of India, Shri Badrinath Ji situated in the Chamoli district of Uttarakhand State. It is one of the four Dhams in India. And the Lord Vishnu are worshiped here. The temple is very Ancient temple and created by Adi Guru Sankracharya in 8th Century. Every year there are so many tourists are came here to visit the Badrinath temple. Due to the heavy rain and flood in Uttarakhand the temple was closed for tourists because there is various risks to reach their. But as of now all the roads to Shri Badrinath ji cleared and good for transports. 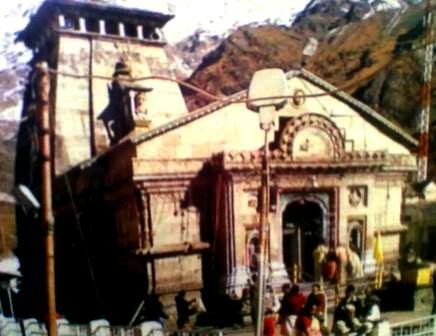 Uttarakhand Shri Kedarnath Ji Yatra Restart From Oct 2013:-Uttarakhand is known as Devbhoomi and it means "Abode of God". It is the place where you can refresh your mind with nature and its surrounding. 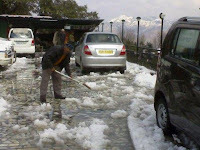 The Uttarakhand is always a best for place for tours and vacations. But in this year due to heavy Rain falls and flood in various areas Uttarakhand Suffering from Calamity and Disaster, But as of now all the Uttarakhand Govt and Indian Govt is making everything good. So now the restarting date of Shri Kedarnath tour is 5th Oct 2013. And now you will be able to visit the Kedarnath Temple (One of the four Dhams in Uttarakhand).